On March 16, Pacifica High School hosted its first ever TEDxPacifica event. 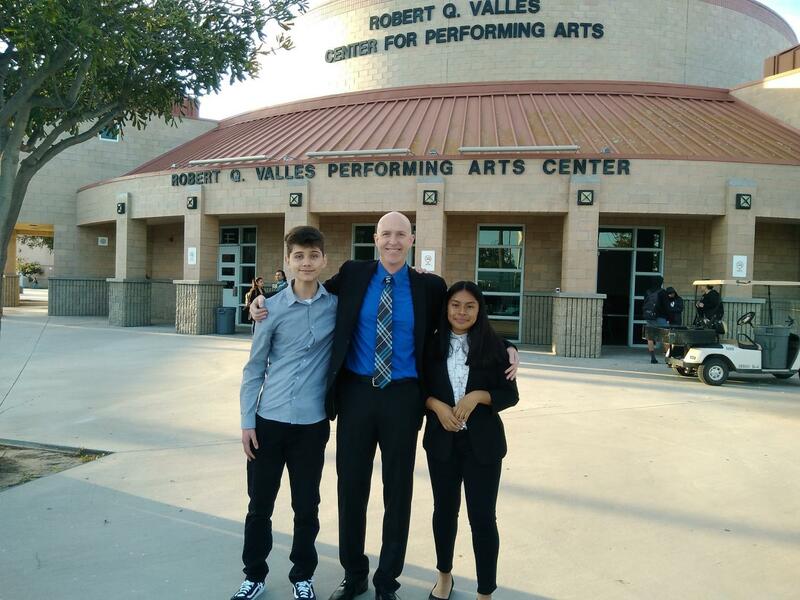 Students and teachers from Pacifica, Hueneme, and Camarillo were able to give speeches in the Performing Arts Center on the following subjects: the power of positivity, culture and how it relates to success, and untraditional alternatives to school. TED talks were created by the TED Foundation, a nonprofit organization devoted to spreading ideas, usually in the form of short talks. It began in 1984 as a conference where those interested in Technology, Entertainment and Design convened, and is now open to over 100 topics and part of a global community with people from different cultures, sexualities, and races. TEDx events help share ideas in local communities and help schools, like ours, to come together. Luckily, Unterberger had many helping hands aboard this project. The psychology club helped bring the event together while Todd Deardorff assisted with film. Robert Greaves helped with tech, and some students from the Health Science Academy helped by contributing volunteer work. 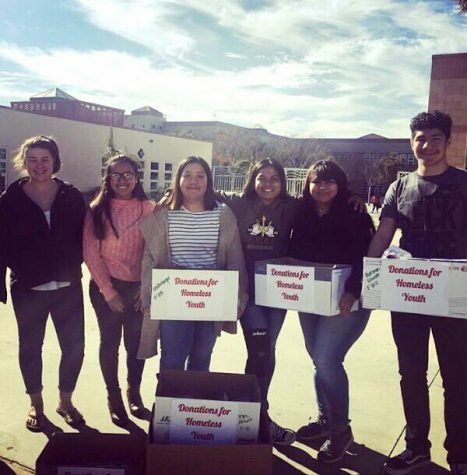 The people that spoke during the event include Ian McFadyen, Nidia Alvarado, Kaitlyn Wagman, Kelly Alexander, Jenna Chui, Alysha Cordova, Jordan Mendez, and Martín Alberto Gonzalez. 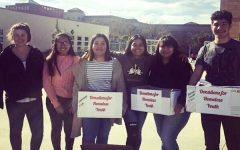 Through their speeches, they were able to convey messages of hope while talking about their personal lives, creating an emotional experience for everyone. One of the speakers, Emily Chang, an avid musician since she was 7, experienced negativity that allowed her to see the growth of people and expressed what she learned in her speech. Pacifica’s very own sophomore Jordan Mendez expressed his aspirations to be the change he wants to see in this world through a multitude of means, leaving the crowd inspired. Another speaker, Martín Alberto Gonzalez, a Xicano raised in Oxnard, with completed undergraduate studies at California State University, Northridge is currently a doctoral candidate in the Cultural Foundations of Education department at Syracuse University, where he became the first Ford Foundation Predoctoral Fellow in the university’s history. With an amazing background, his speech left students inspired and teachers astonished. Kaitlyn Wagman from Camarillo High School also gave a speech about the human mind and it’s capacity for following a pattern of positivity, as well as negativity. By the end of this emotional event, students were looking forward to another TEDxPacifica event that will take place next year. TECA coordinador, Mr. McFadyen, also gave a memorable speech that left his students cheering in the crowd for ages.